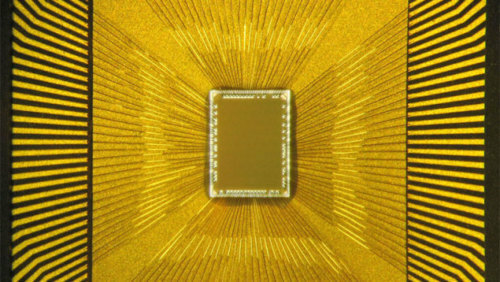 Researchers from IBM Corp. this week claimed to have created a new computer chip that processes information like a human brain. What does this mean? Basically, it computes for a few minutes, then takes a break to get some more coffee, play a few rounds of Zynga Poker and discuss weekend plans with the computer chip directly to its right. Also, it’s more adaptable and responsive to external stimuli, able to run large processes simultaneously and more reliant on memory than existing computer hardware. So how does the Ranker community respond to such a technological breakthrough, perhaps the most significant change to computing in decades? By making a Crowdranked list of the most awesome robots of all time, of course. Where you been, man? Remember, this is a Crowdranked list, so if your favorite pop culture-bot didn’t yet make the list, there’s still time to add them! 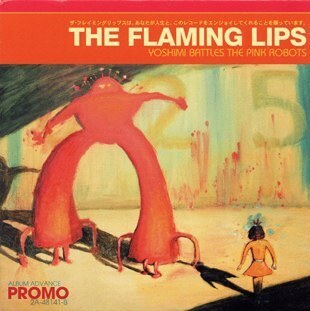 Can’t help but notice the Pink Robots from the Flaming Lips album of the same name weren’t on there yet. Possibly because they’re programmed to destroy us?